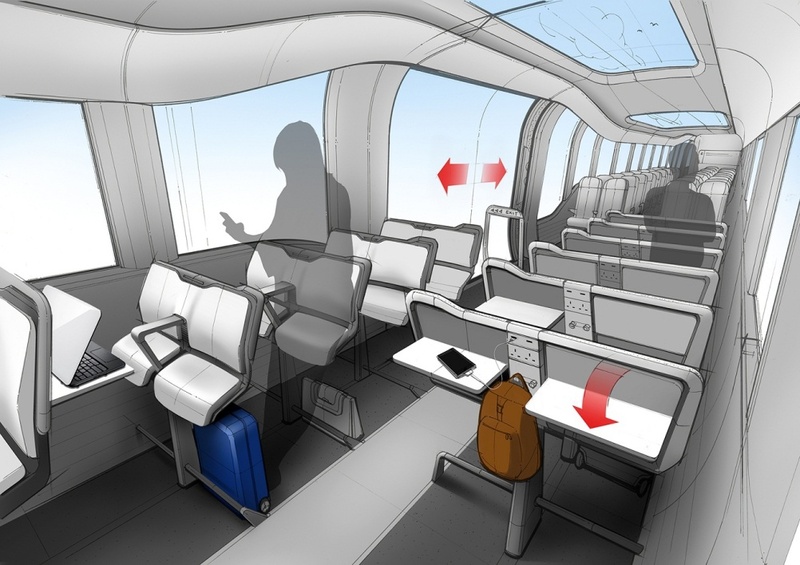 Flexible seating and lightweight designs – are these the trains of the future? Concepts by 42 Technology, PriestmanGoode and Andreas Vogler with the German Aerospace Center DLR have been selected in a Government-backed competition to develop future rolling stock designs. Three designs for new trains with flexible seating and lightweight materials have been finalised in a competition to improve passenger experience on the UK rail network. Designs by 42 Technology, Andreas Vogler with the German Aerospace Center DLR and PriestmanGoode will receive £750,000 each to develop full-scale prototypes of their ideas in the Tomorrow’s Train Design Today competition. 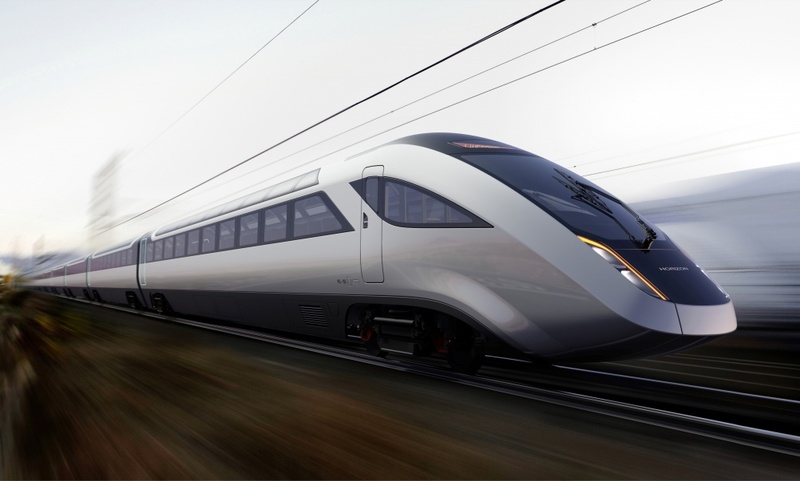 The Tomorrow’s Train Design Today competition is being run by the Department for Transport, the Royal Institute of British Architects, RSSB and the Network Rail-funded Future Railway Programme. The three final designs were selected from a shortlist of ten designs, that included submissions by SeymourPowell, Maynard Design and Nikken Sekkei. Entrants to the competition were tasked to develop either “long-term horizon” designs, which could reduce cost and carbon emissions while improving capacity and customer satisfaction, or “medium-term horizon” designs that would concentrate on “flexibility and adaptability” to meet different service requirements. This is a concept for a “flexible-purpose carriage achieved through the automatic stowage and movement of seating”. The carriage design features a new seat design, that can feature seat and perch, forward and rearward-facing and stowage positions. PriestmanGoode’s design includes a seating concept that can “flex between peak and off peak periods”. 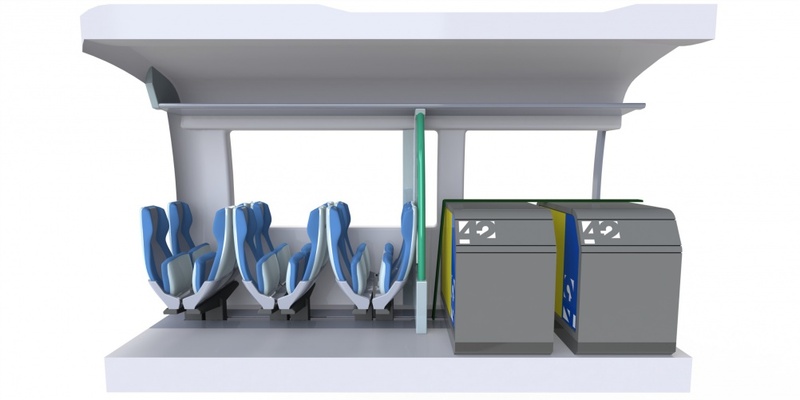 The consultancy says it can offer a “standard “seat during off peak and a “commuter” seat – with table, power and connections – in peak hours. 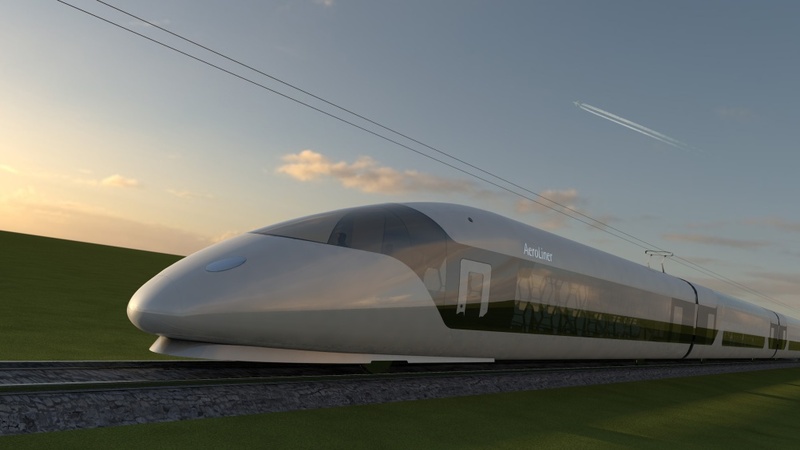 The designers of the Aeroliner 3000 concept say it “brings lightweight thinking into the train world”. The design uses various elements including aerodynamics, structure, interactive control systems “and even passenger psychology”. Three other designs – by Automotive Trim Developments, SeymourPowell and Transport Design International – have been highly commended in the competition and it is hoped that these can secure funding in the future. Just bypass the flexible seating and fill it with bean bags. Those ‘seats’ look very uncomfortable and not very supportive. Has the designer ever travelled by train? Seems like a case of ‘Design’ over function.